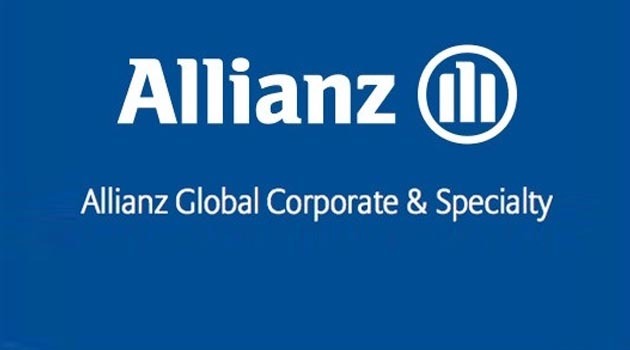 Allianz Global Corporate and Speciality announced setting up a new India reinsurance branch through which it plans to further expand its presence in the Asia-Pacific region. Allianz India Branch will initially offer facultative, proportional and non-proportional reinsurance solutions in areas such as property, liability, marine, financial lines, construction and engineering and in energy. In particular, it is interested in large-scale construction projects under the Bharatmala initiative, sectors such as electronics, automotive and high tech communication industries as well as sectors like cyber and initial public offerings. “We had filed the R1 application with IRDAI, which was granted in November 2017 and AGCS India went operational from September 15, 2018,” said CB Murali, CEO, AGCS India branch, adding that the reinsurer has “fairly ambitious plans” for the next five years. AGCS had set up an embedded desk in Bajaj Allianz in 2013 and had commenced writing Indian commercial business as well as for some global clients too. Murali noted that over 22 per cent of the reinsurer’s global clients businesses in India were protected under its international reinsurance program and accounts for 48 per cent of the global premiums from Allianz Multinational Programs. This accounts for nearly $15 billion volume of business is serviced through India. Another $ 10 million of Indian business inherited out of Singapore while some of the domestic aviation business is written from AGCS’s London office. “The offshore business will move to India in 2019,” said Murali, adding that AGCS has brought $127 crore of capital as required by IRDA. It expects to break even in India in the next three to five years. Mark Mitchell, Regional CEO, AGCS Asia Pacific said the insurer will take up selective business due to concerns of over pricing and profitability in writing some commercial lines.